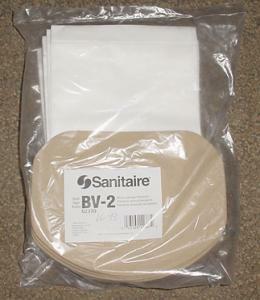 Sanitaire backpack vacuum bags for model SC412. Every time I've dealt with you guys on the web it has been easy and I'm always completely satisfied. The buying experience was great and the product as expected.